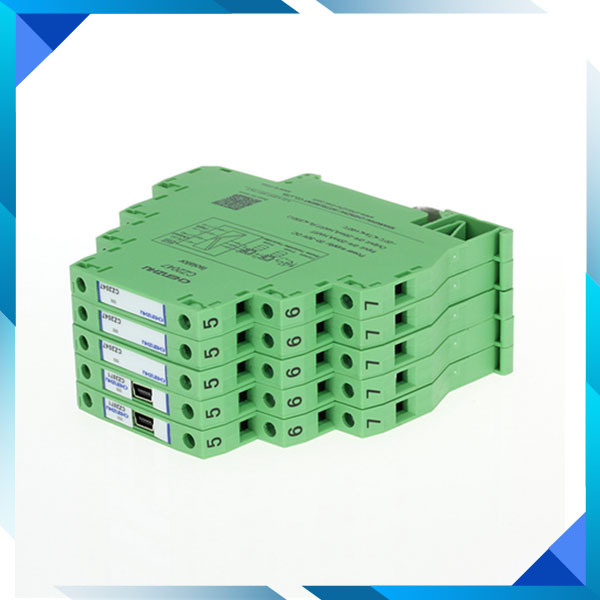 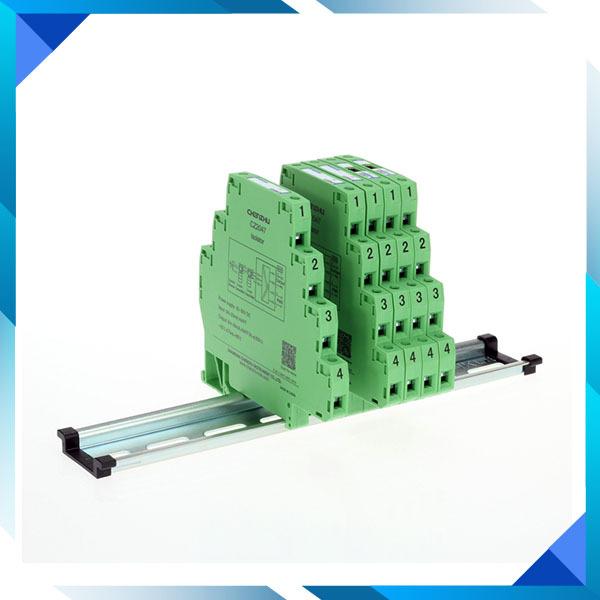 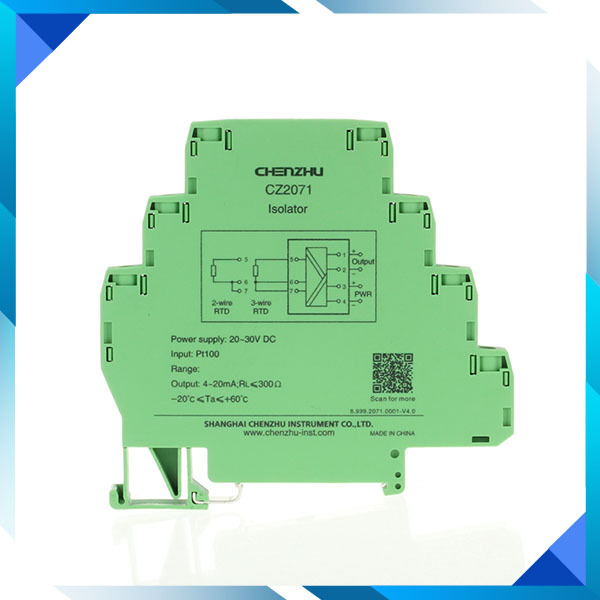 RTD 1 input 1 output signal isolator for RTD input, 4-20mA output. 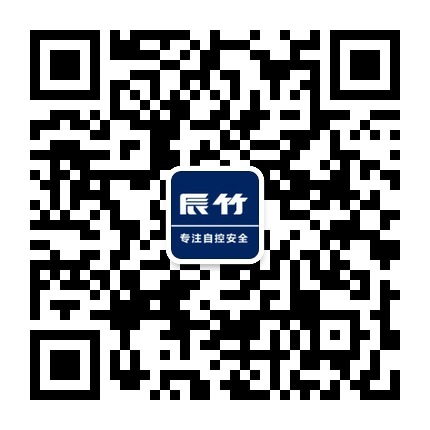 Site can modify the parameters, easy to use. 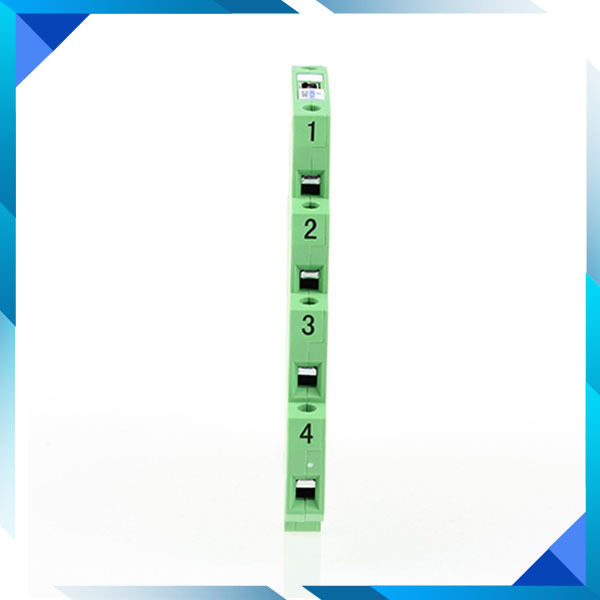 Support for 13 kinds of commonly used temperature sensor, suitability is strong.